The Genuine Dining Co. Contact Us – The Genuine Dining Co.
We are proud of the food we produce, and the coffee we serve, why don’t you come and try some? We would love to meet up! 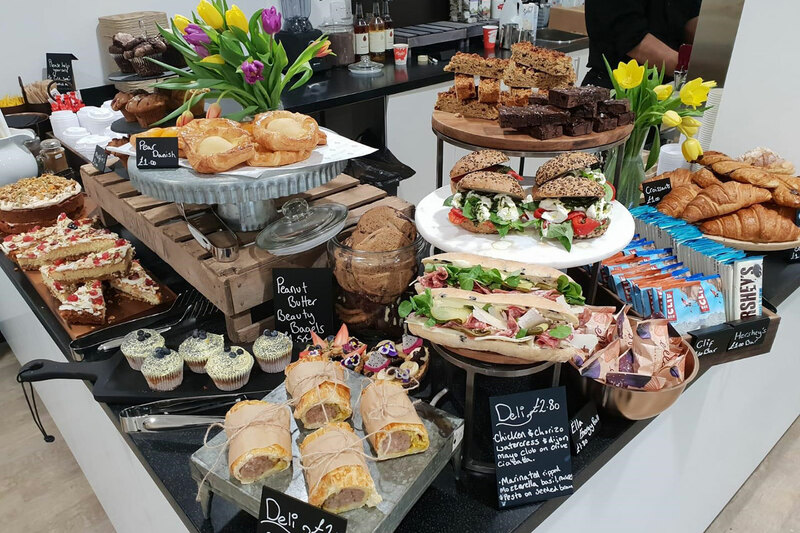 You can follow what we do on social media, so why not have a look at the amazing menus we produce every day, serving happy customers and really making a difference to our clients.